Featuring towers, full bay windows, and illuminated steel arches, the Totally Tommy design stands out from the competition. From the proprietary Flight Deck to the POD system, our lineup maximizes visibility and accessibility while minimizing labor. A performance-focused, integrated facility and equipment system engineered by industry veterans with incredible results. 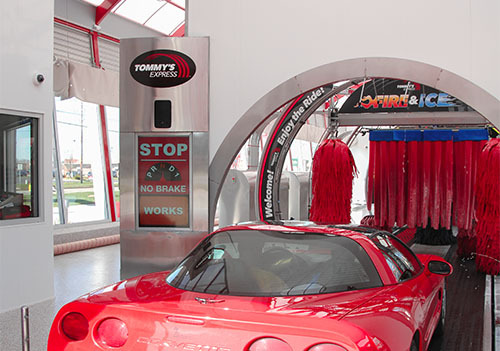 In 2001 Tommy Car Wash Systems developed and patented a unique round arch design. 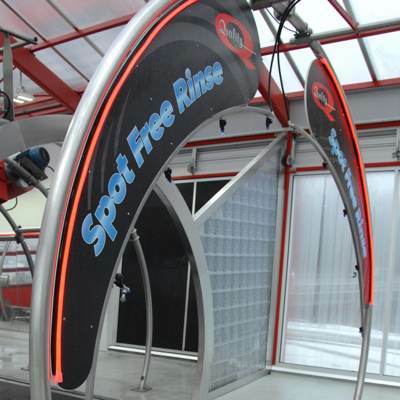 This innovation excels in both form and function, offering a more spacious feel for the customer, better and more accurate surface cleaning from the arch's circumference, and a memorable look guaranteed to make the right impression. Our equipment is designed for processing first. Clean, shiny, and dry - our system outputs some of the cleanest cars in the business at breakneck speeds. 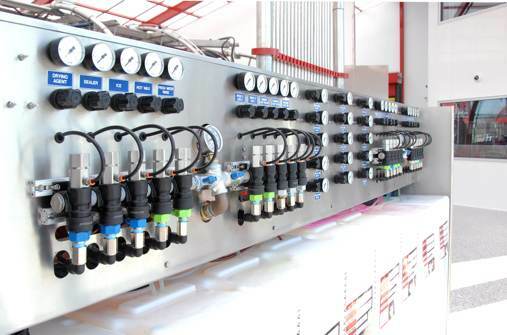 We streamline your maintenance with simple logic hydraulic systems and off-the-shelf components, making it easy to find replacements on our online store or elsewhere. 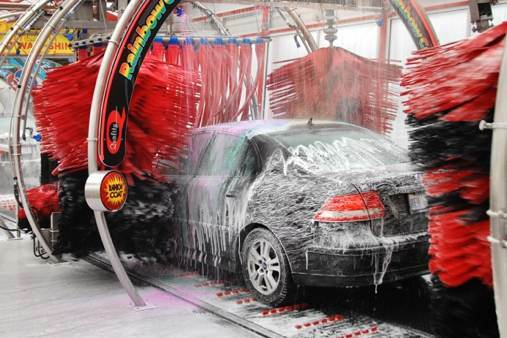 Every car washed adds wear to your equipment. 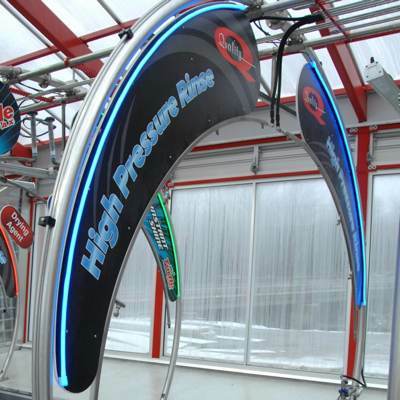 Our high-quality arches stand up to that wear, allowing owners to resell and recoup their investment down the road. 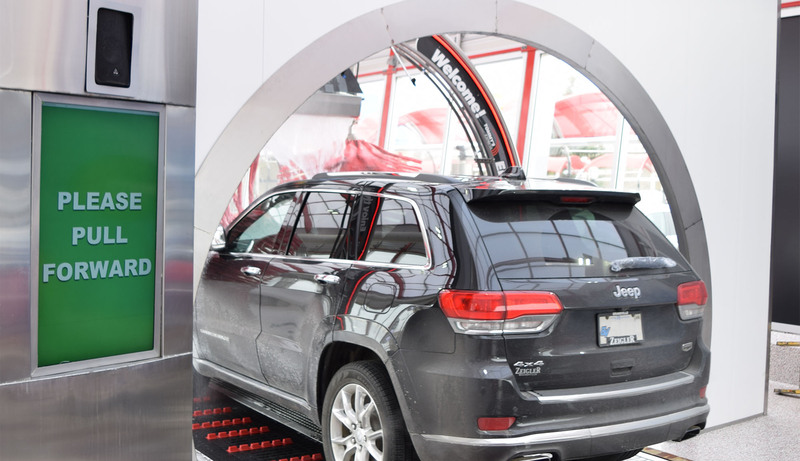 Our fully integrated entrance module includes an automatic TV with instructions for customer self-loading, entrance eyes for tires, gates, and truck beds, the voice commander, and a push button station for manual control. All-weather LED-LCD technology offers high visibility guidance for customers, signaling them through the loading process with prompts for pulling forward, shifting into neutral, and more. 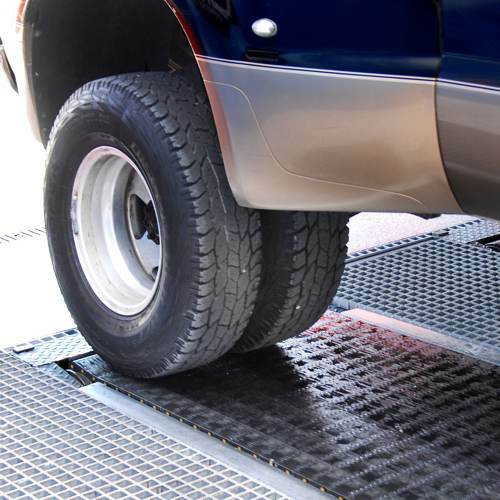 By forming a physical barrier between the loading and wash processes the entrance module offers the customer a clear point of reference as they stop their vehicle in-place on the transporter belt. Every first impression counts. Our uncluttered bay layout boasts natural sunlight, integrated LED lighting, and stainless steel arches for an outstanding customer experience. 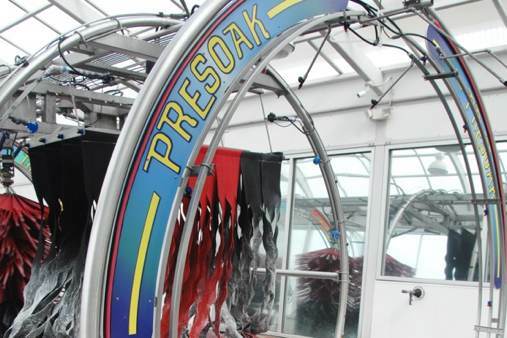 This is the first optional service and triggers directly following the Triple Presoak Arch. Customers who opt-in experience a cascade of LED illuminated, low pH body soap with high foam potential. 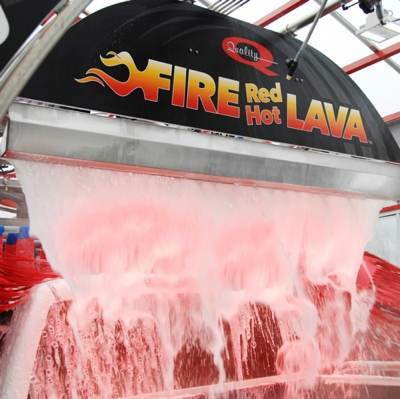 Thick, frothy, and a perfect preamble to the cleaning action of the All-In-One Clean Combos, Red Hot Lava is an instant fan-favorite. A low-cost menu service that offers customers a highly visual, memorable presentation of light and color early in the wash. The Red Hot Lava Applicator Kit has a low cost per car and a high earning potential, the perfect combination for an up-menu option. 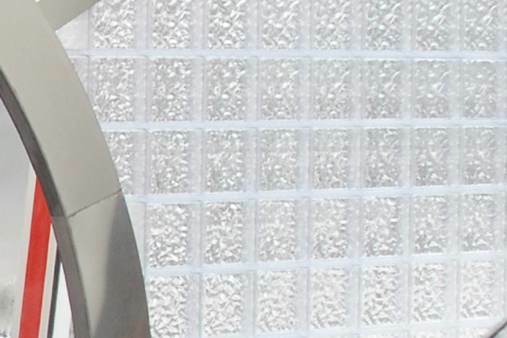 Simple rain bar style application makes an impression without costly, high-voltage, high maintenance tub dispensers. 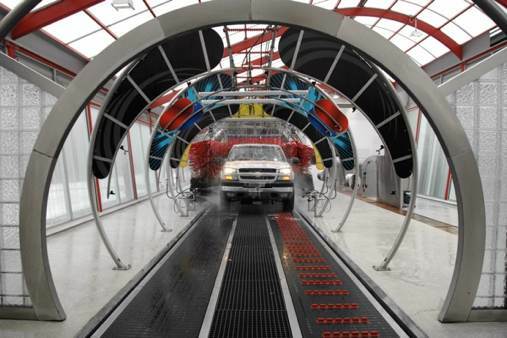 In 2008 we overhauled our entire car wash control format with the invention of the POD System, and today we'd never build them any other way. 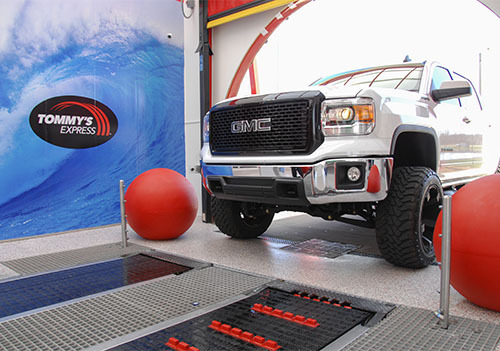 With the Tommy Car Wash POD system, operational control for your entire wash rests in the wash bay, at your fingertips! 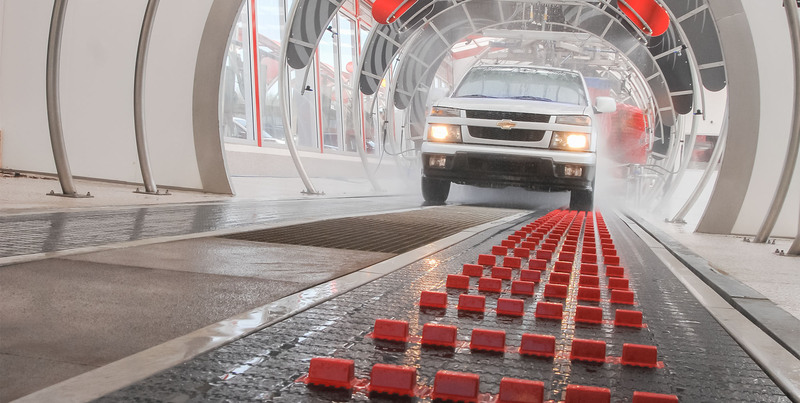 The POD control system groups critical functions on one 9' board with line of sight to most car wash functions, including timing, chemistry, and brush controls. There is no better way to manage and master your equipment setup! 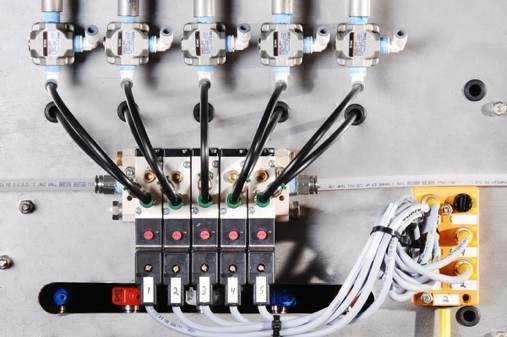 The modular chemical dispensing system comes pre-plumbed and pre-wired, so your system is basically plug and play. Control over 20 chemical functions and 10 air functions running the entire length of the wash.
Our system eliminates the backroom wall, saving you tens of thousands of dollars in wiring and installation costs. At the same time, precision dials within the pod itself trim costs as you fine-tune your application system and other wash settings. 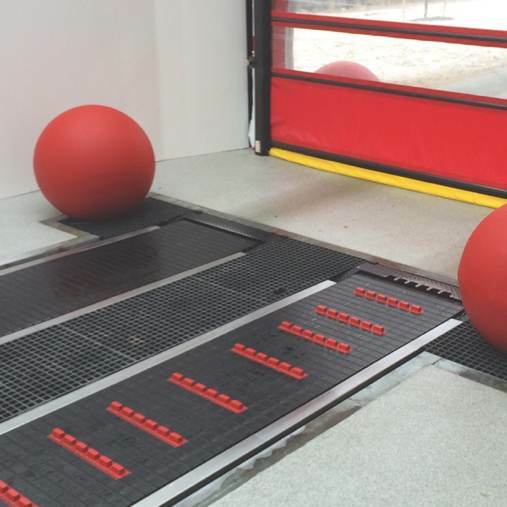 Tommy Car Wash Systems and AVW jointly invented the Transporter Dual Belt Conveyor System over 10 years ago. 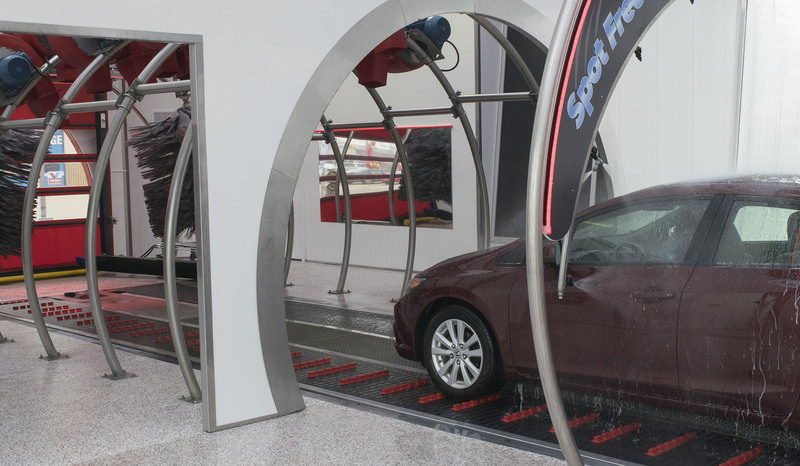 This revolution in car wash technology processes more cars per hour, accommodates more vehicles, and reduces loading anxiety for customers and operators alike. 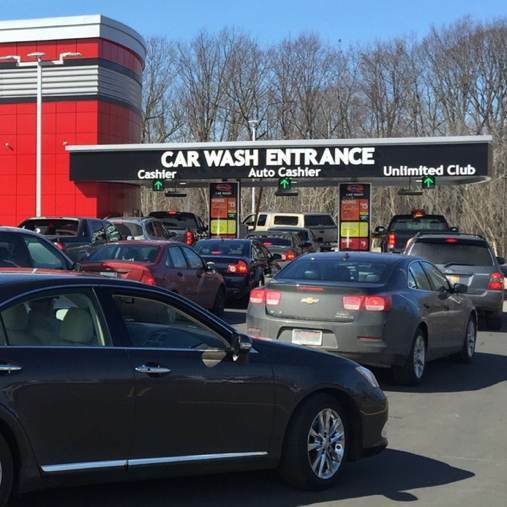 Intimidated customers don't buy car washes, so we created a system that makes loading easy and comfortable. Clear video and audio instructions with a larger target make for a better experience from the start. 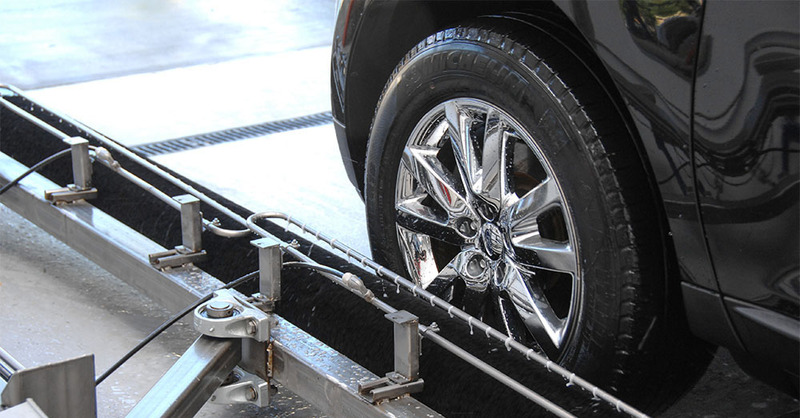 The Tommy Transport Dual Belt Conveyor catches and guides all four tires simultaneously, controlling each car and protecting your equipment against damage caused by customer braking or parking. 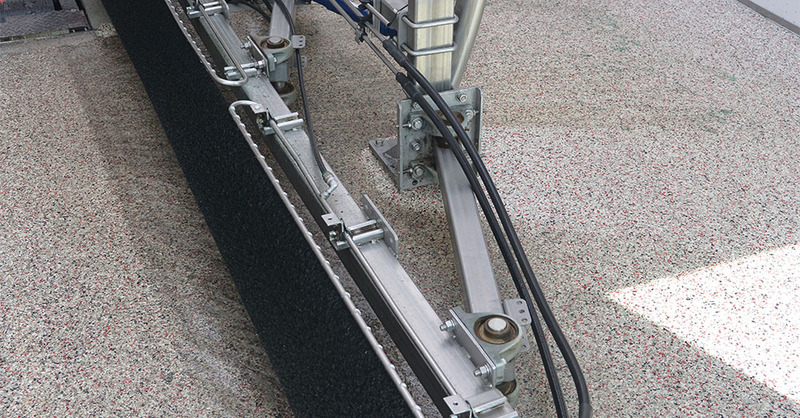 The Transporter Belt Conveyor offers a huge advantage over washes running old chain and roller systems. 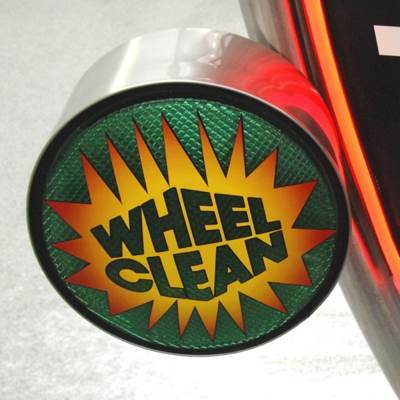 Repeat customers are soon self-loading faster and closer than ever, dramatically boosting your wash's daily capacity! We were busy developing our patented Reverse Hugger Side Washer when we decided that a simple, modular system would be better for everyone. Today you'll find the Tommy All-In-One-Combo as the basis for a superior cleaning system, combining side washers, rocker brushes, mitter curtains, and wrap brushes all in one compact module. 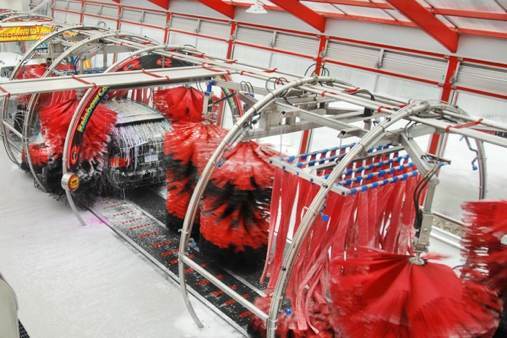 Delivering great wash results is everything, which is why we recommend twin sets of All-In-One Clean Combos in all systems 110' and longer. 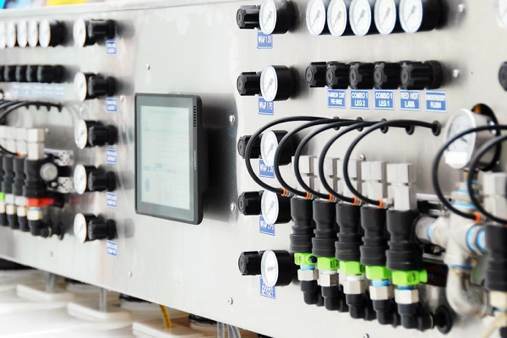 Standardized, modular packages result in a more coordinated installation and consistent functionality, from plumbing to applications and hydraulics. Paired all-in-one systems are critical components in some of the highest producing sites in the world, processing over 200 cars per hour without sacrificing quality. 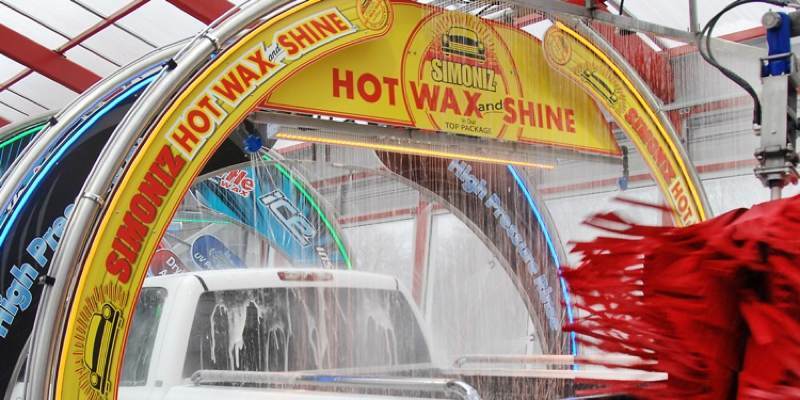 Consumers love well-known brands when it comes to their car care products, and if you don't yet have your own flagship brand for detergents or wax, we can help. 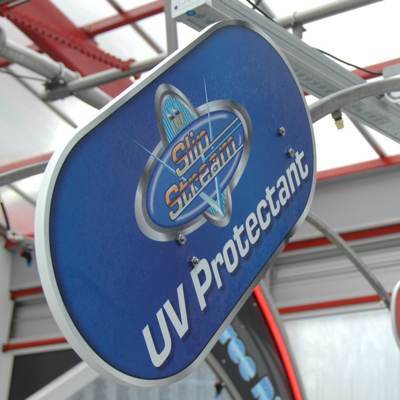 Through the use of branded soaps and extreme-durability Komatex® signage we leverage popular names to enhance your wash's value and menu lineup. The rinse barrier wall separates the wash area from the drying chamber. 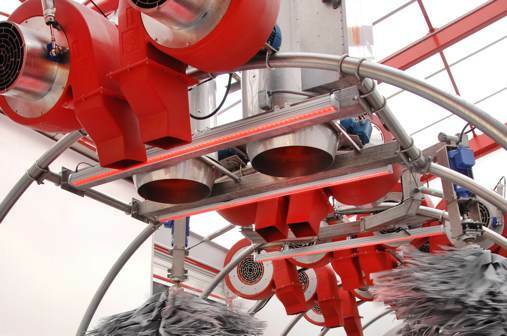 This critical design choice provides visual relief to the customer and enhances the final wash by blocking mist circulation into the blower chamber. The circular theme continues through the rinse wall ring and lends a cohesive, high-end impression to the facility as a whole. Made of a high impact plastic, this durable, semi-transparent partition is assembled on-site by our install team. 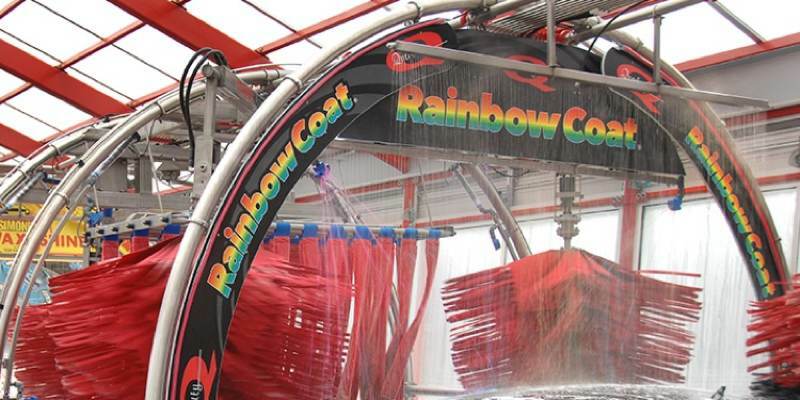 With distinct loading, washing, drying, and exit areas the customer understands that their wash is about more than just soap and water. 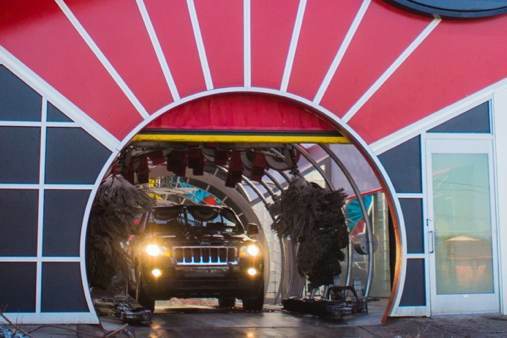 Our blower system is modular, flexible, installs on the iconic Totally Tommy arch setup we are famous for, and provides powerful drying performance even when your wash is at full capacity. Standard 10 horsepower fans put out an amazing amount of air with exceptional throw and distance for maximum drying power. Fine-tune drying performance with easy blower arch adjustments covering rotation, pivoting, and radius motion. 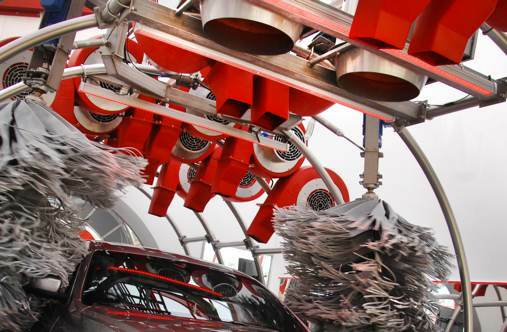 Specialized drying huggers remove window and side mirror water beads while down-facing heated blowers evaporate remaining water droplets. 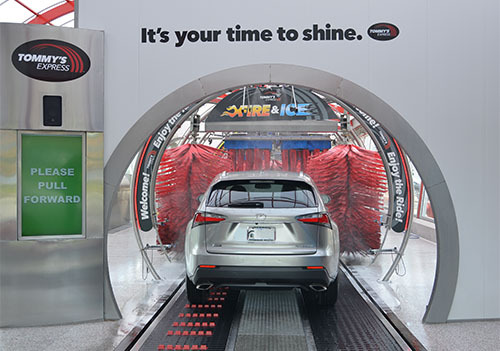 Our tire gloss application takes place in the last 10' of the tunnel as the customers' vehicles exit the belt conveyor, taking advantage of otherwise unused space in the facility layout. 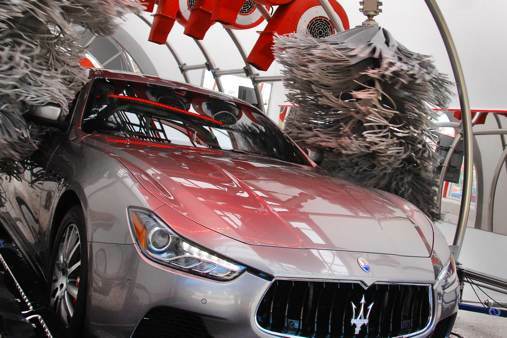 The tires remain in neutral during the gloss as the car is carried off the end of the conveyor onto pavement. 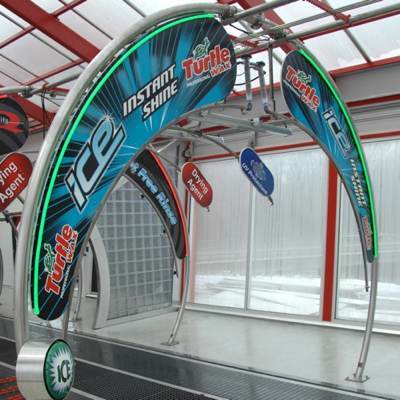 We keep the floor clear and eliminate obstacles by securely leg-mounting our tire gloss units directly to the Tommy arch, elevating them for easy installation and adjustment. The Totally Tommy system uses a highly efficient feather tip bristle system driven by a hydraulic motor. 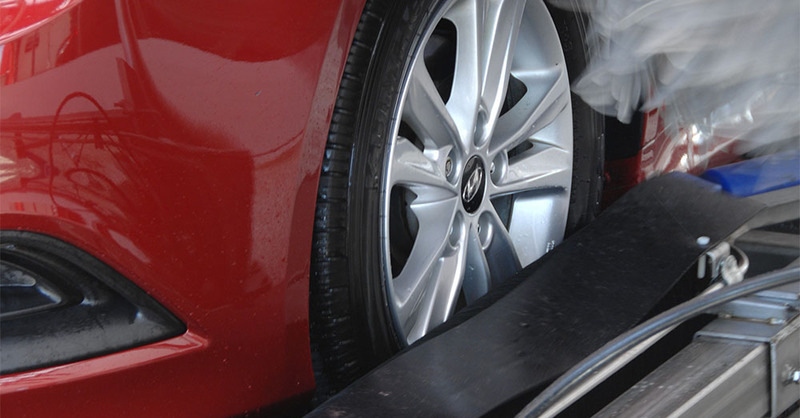 Tire gloss is applied gently and consistently, without adding unnecessary time or space to the wash.
We've tested the leading products in the industry and found one we can rely on time after time. 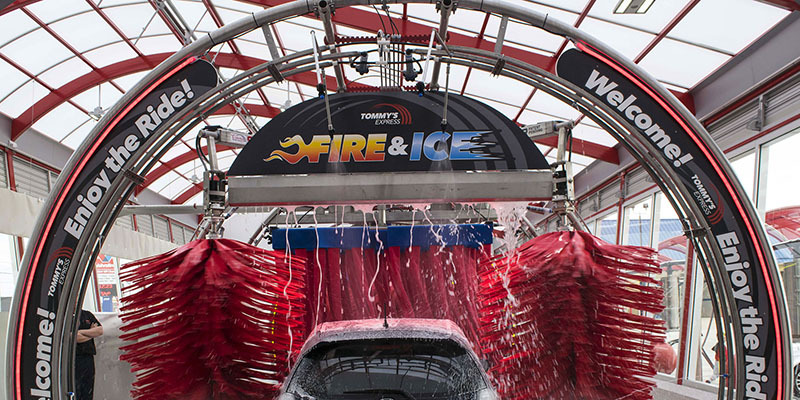 Today, we call this product Tommy Tire Gloss and its wet-look, water-based tire dressing makes for the perfect finish to a remarkable wash experience.